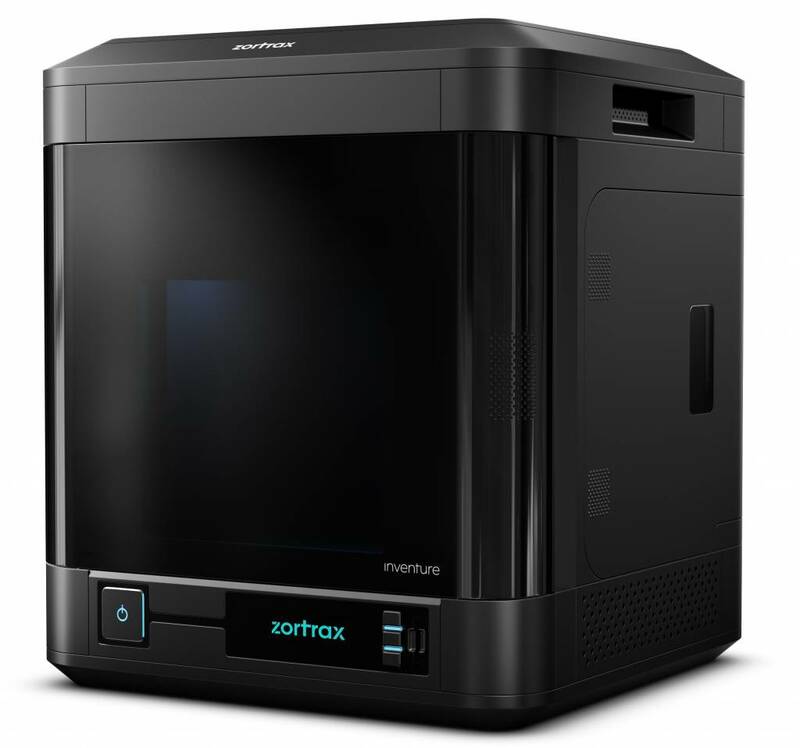 The Zortrax Inventure was made for professionals that desired a top quality 3D printer. 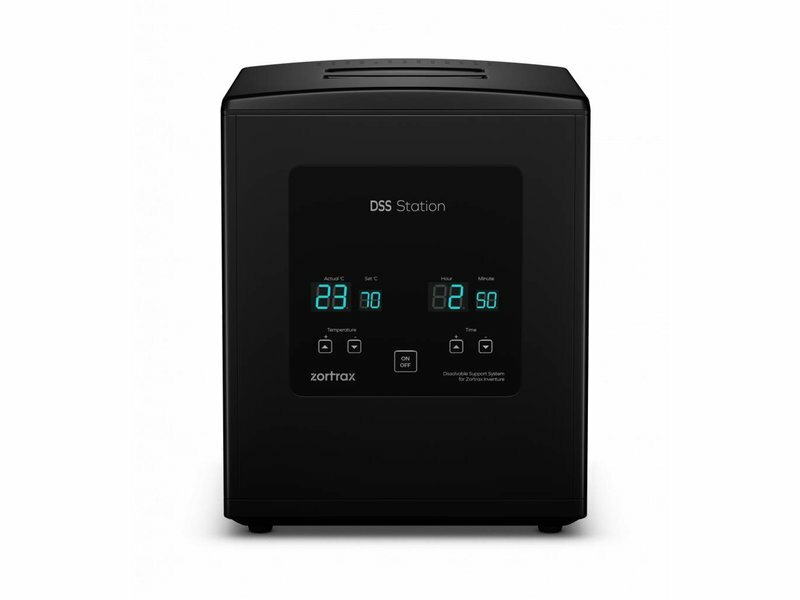 The Dissolvable Support System, the closed heated chamber, the notification system and the dedicated software all help the Inventure to deliver top quality. 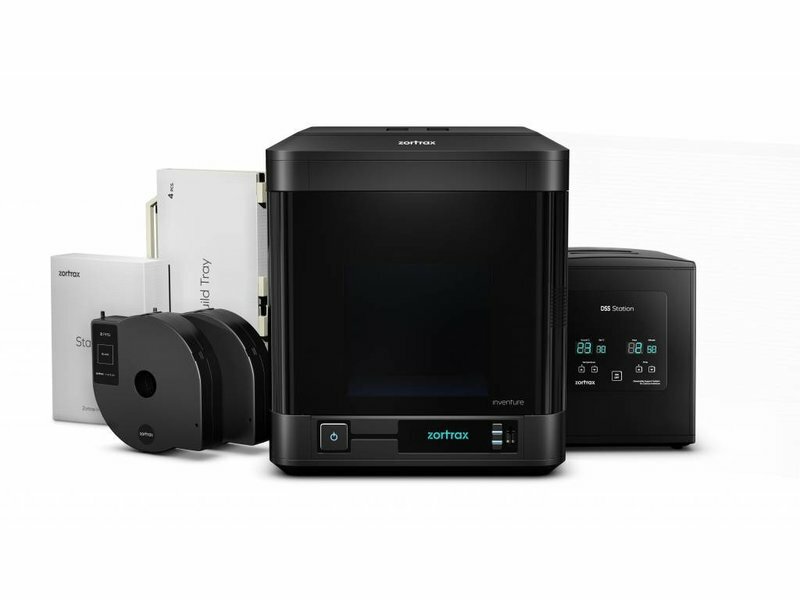 Thanks to these features even the most complex prints can be brought to life with an incredible dimensional accuracy and consistent repeatability. 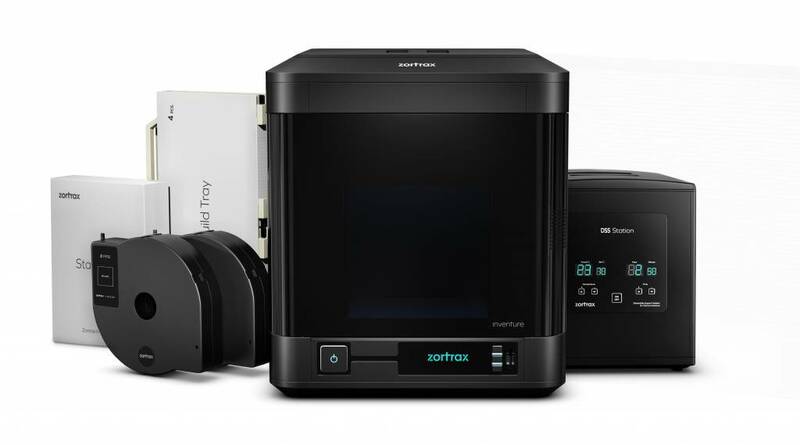 Now all your printed objects are protected from warping or deformation. 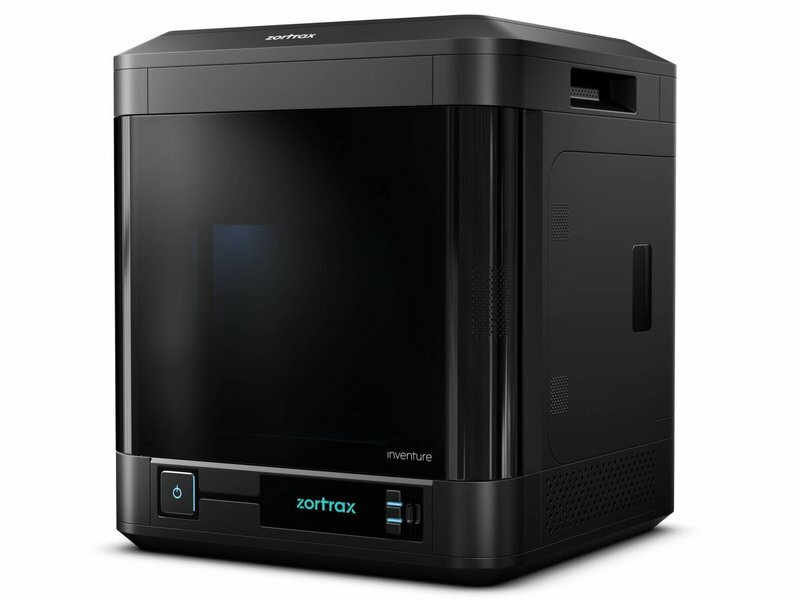 The Zortrax Inventure has a closed heated chamber that provides the constant temperature for your models during the whole printing process. 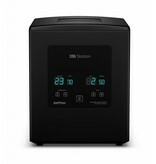 This feature makes that you do not have to worry about external factors anymore. 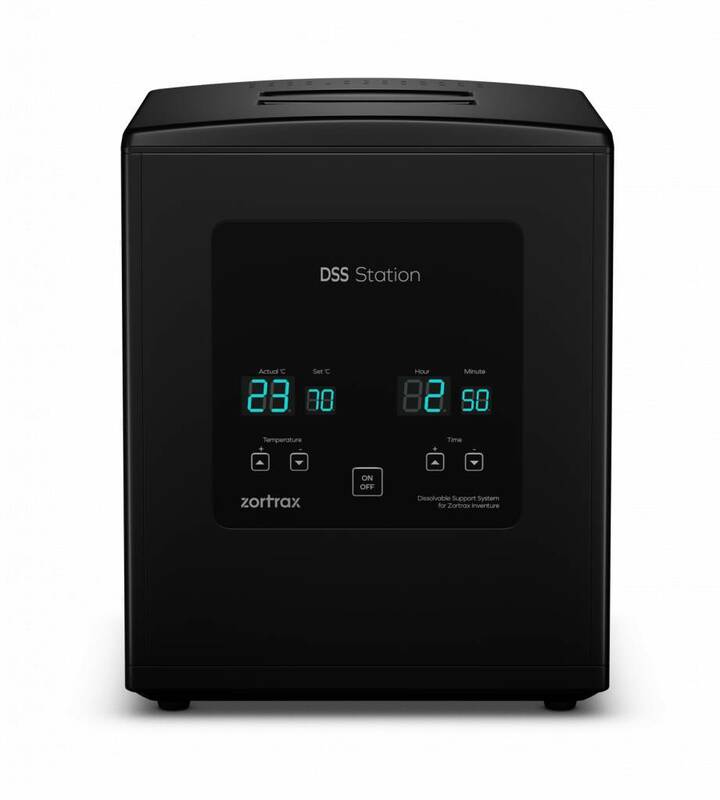 The Dissolvable Support System (DSS) is an easy-to-use support removal based system that is based on water and soluble material. 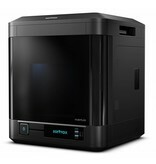 The only thing you need to do is to put the printed object in water for a few hours. Afterwards, the print comes out smooth shaped without any residue. 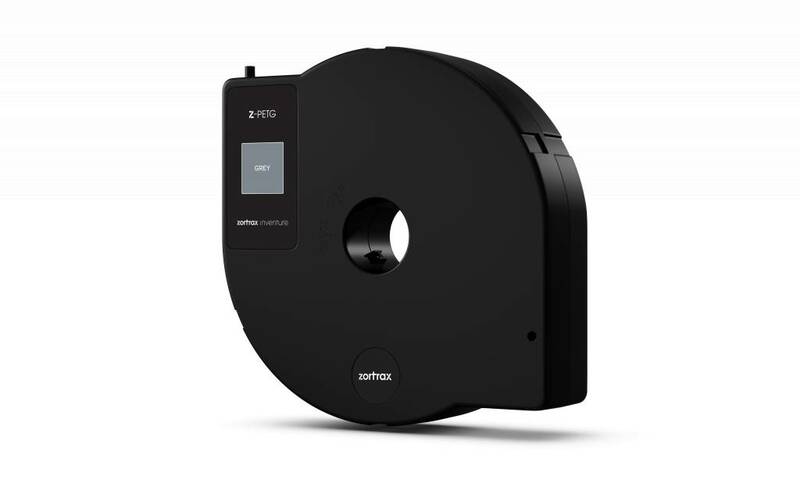 The new Z-PETG filament is optimized to work with the Zortrax Inventure. This way your designs of detailed models and complex shapes will be flawless. 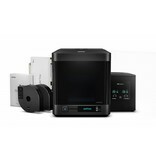 The new filament comes with a cartridge system, which makes it easier to replace them. Thanks to the cartridge system, you have even more control about the consumption levels of your Zortrax 3D-printer.